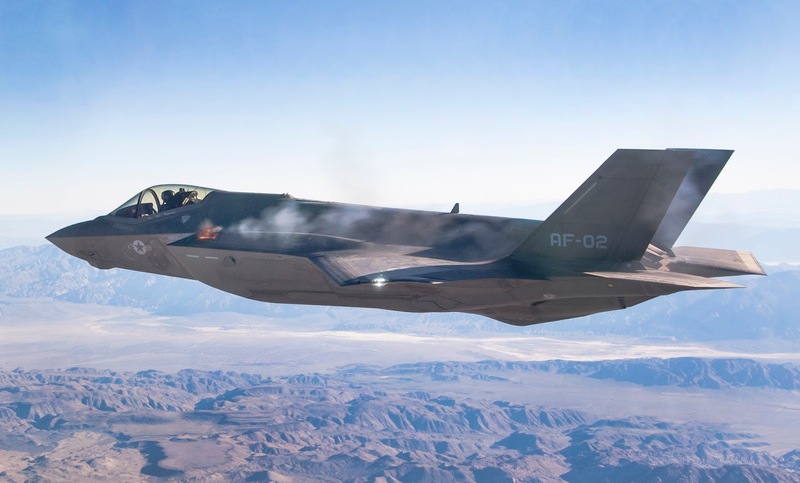 Russia’s powerful over-the-horizon Podsolnukh (Sunflower) radar is capable of detecting and tracking the F-35 stealth plane or any other fighter jet that was designed to avoid detection. The Podsolnukh short-range over-the-horizon surface-wave radar is developed by Moscow-based OJSC NPK NIIDAR. The Russian Defense Ministry plans to deploy several of these systems in the Arctic, as well as on Russia’s southern and western borders. The radar is capable of detecting sea surface and air objects at a maximum distance of 500 kilometers (over 310 miles) at different altitudes in line of sight and over the horizon. 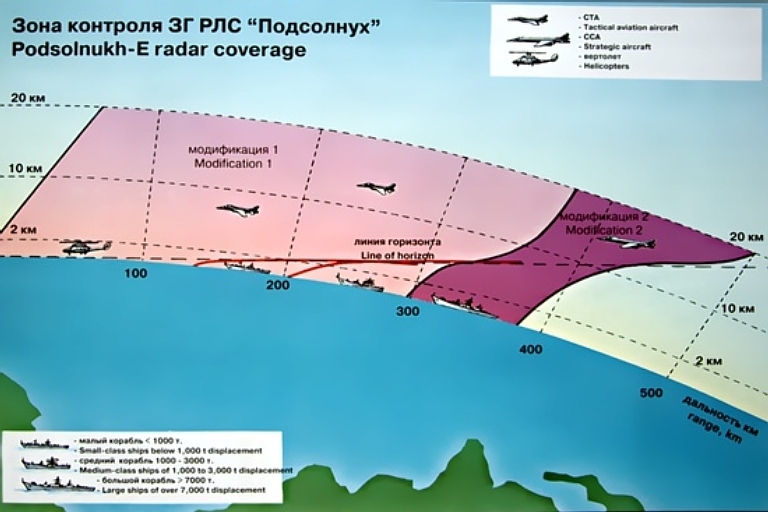 The Podsolnukh “can simultaneously detect, track and classify up top 300 sea and 100 aerial targets in an automatic mode,” the Global Security website detailed. The Podsolnukh has more to offer. The system could be put online in ten days and needs a team of just three people to stay operational, the media outlet explained. It does not need much power, it is easy to operate and it does not have much equipment. The radar stations have to be placed 370 kilometers apart to receive complete coverage. Sea- and shore-based OTHR systems are becoming increasingly popular in coastal nations, who want to protect their exclusive economic zones from piracy, smuggling and illegal fishing. They also have military application. The radars could are capable of issuing alerts in case of an invasion or subversive activity. Three Podsolnukh stations are operational in Russia at the moment. They are located in the Sea of Okhotsk, the Sea of Japan and the Caspian Sea. The quality of the radar detection depends upon signal processing and pulse compression. Traditional limitation of VHF and UHF-band radars is that their pulse width is long and they have a low pulse repetition frequency [PRF]—which means such systems are poor at accurately determining range. As Mike Pietrucha, a former Air Force an electronic warfare officer who flew on the McDonnell Douglas F-4G Wild Weasel and Boeing F-15E Strike Eagle once described to me, a pulse width of twenty microseconds yields a pulse that is roughly 19,600 ft long—range resolution is half the length of that pulse. That means that range can’t be determined accurately within 10,000 feet. Furthermore, two targets near one another can’t be distinguished as separate contacts. Signal processing partially solved the range resolution problem as early as in the 1970s. The key is a process called frequency modulation on pulse, which is used to compress a radar pulse. The advantage of using pulse compression is that with a twenty-microsecond pulse, the range resolution is reduced to about 180 feet or so.